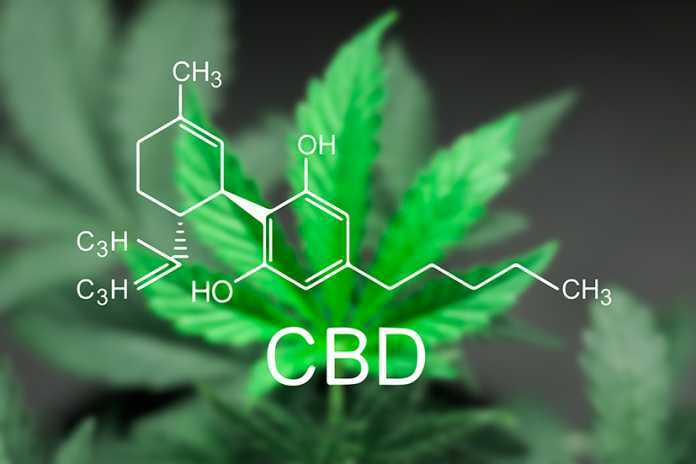 Oxford biopharma Beckley Canopy Therapeutics has raised £7.4 million to fund the clinical development of medicinal cannabis-based compounds aimed at pain and addiction. The funding was raised from investors including Richard Reed, co-founder of Innocent, billionaire UK investor Jim Mellon and Dr Annalisa Jenkins, a biotech entrepreneur and philanthropist. The company has filed three provisional patents focused on cannabis-based products used in the treatment of addiction, cancer-related pain, and the reduction of opioid use in the treatment of chronic pain conditions. It will use the investment to investigate the efficacy and safety of cannabis-based medicinal products for people living with these conditions in the UK, Europe and North America. This marks the first clinical trials to be announced in the UK after laws changed so that cannabis-based products could be prescribed my specialist clinicians in the UK for patients with unmet needs. Beckley Canopy Therapeutics is borne out of a partnership between renowned UK drug research institute, The Beckley Foundation, and cannabis company Canopy Growth Corporation. The company’s goal is to provide clinical validation of cannabis-based medicinal products for the benefit of people living with exceptional clinical need in the UK and around the world. “There is already strong real-world evidence pointing to the potential application of cannabinoids in a wide range of disease areas including in the treatment of people living with certain types of drug dependence, such as opioid addiction,” said Lady Amanda Feilding, Founder and Director of the Beckley Foundation.